“Bo that was the best pizza I’ve ever eaten!”-me, at my best friend Bo’s for dinner. “Aunt Debbie that was the best pizza I ever had!”-my niece, Hannah. What did those pies have in common? The dough. It was focaccia. 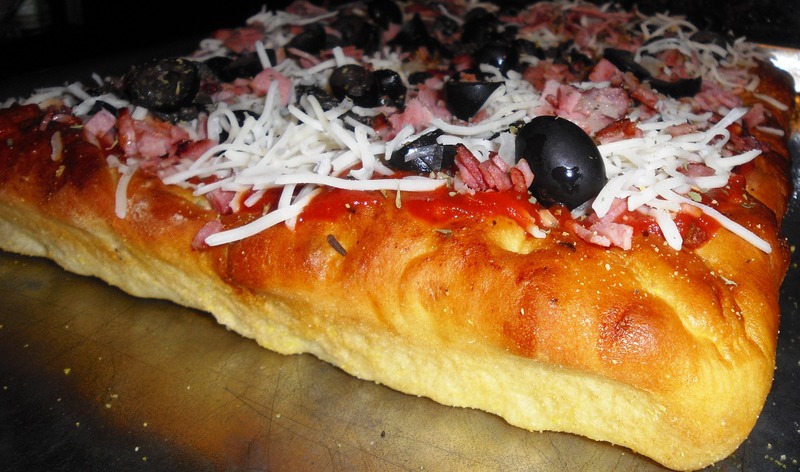 Focaccia is Italian hearth bread. It’s simple peasant bread that’s quick and easy to make. It’s the kind of thing that hard-working women have been baking for hundreds of years to feed their hungry families. The bread’s delicious with subtle sweetness and hints of fruity olive oil. The outer crust is crisp, but not overly so. 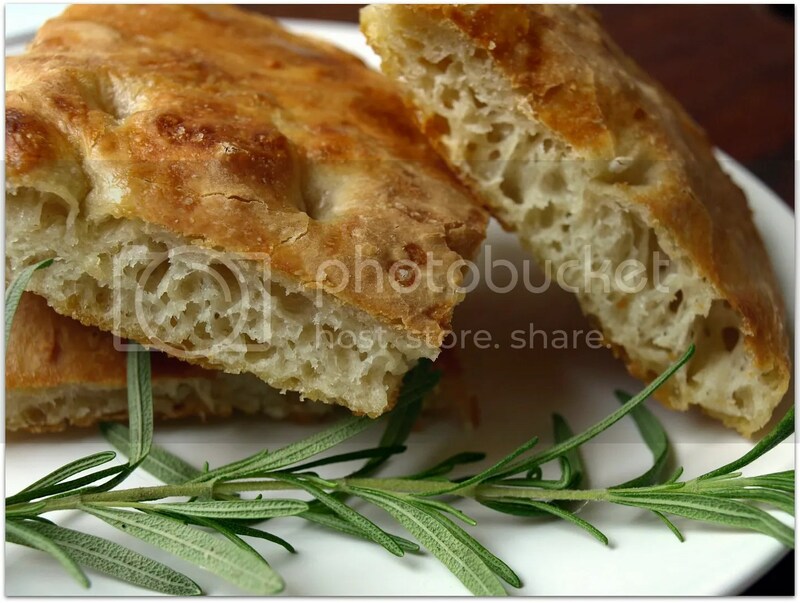 Focaccia is very versatile; it’s awesome for sopping up olive oil or sauce, and split open it makes a dandy sandwich. 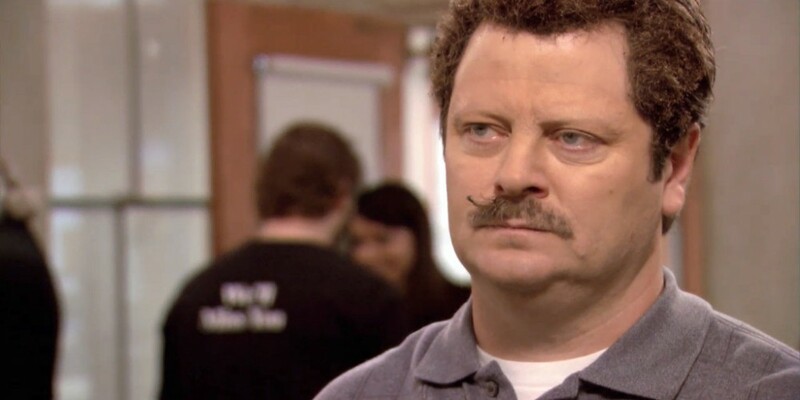 But the pizza…oh, the pizza. 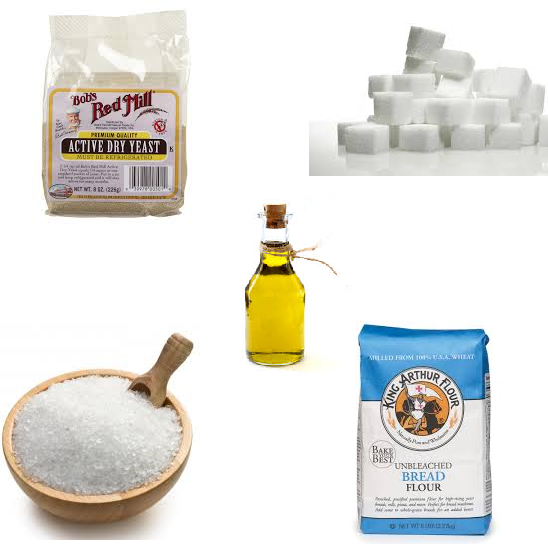 Place water and yeast into bowl of mixer. Add half the flour, sugar, salt, and mix until smooth. Add remaining flour, and blend with dough hook until fully incorporated. Remove to floured countertop and knead for 5 minutes or until smooth and elastic. Place in an oiled bowl, and rub a bit of oil onto exposed dough. Cover very loosely with plastic wrap and allow to rise for one hour, or doubled in size. When it’s doubled, punch dough down and place onto floured countertop. Cut into 2 equal pieces. Shape dough into a round. Gently pull, pat, and stretch until dough is a circle 9-10 inches across, and about 1 inch thick. Place on parchment covered cookie sheet. Cover dough with thin layer of olive oil. Place a second piece of parchment on top. Place in oven, turned off, but light on. Repeat with second dough ball. Let rise about 1-2 hours or until doubled in height. Before baking press down center of dough with fingers, leaving a ½ -1 inch ridge around edge. I stumbled upon a technique for home baking that is the closest thing to a commercial pizza oven you can get. I leave my stone in the oven all the time. It helps it to maintain a constant temperature, which save energy. Pre-heat oven for 20 minutes at 450 degrees with pizza stone or cookie sheet inside. 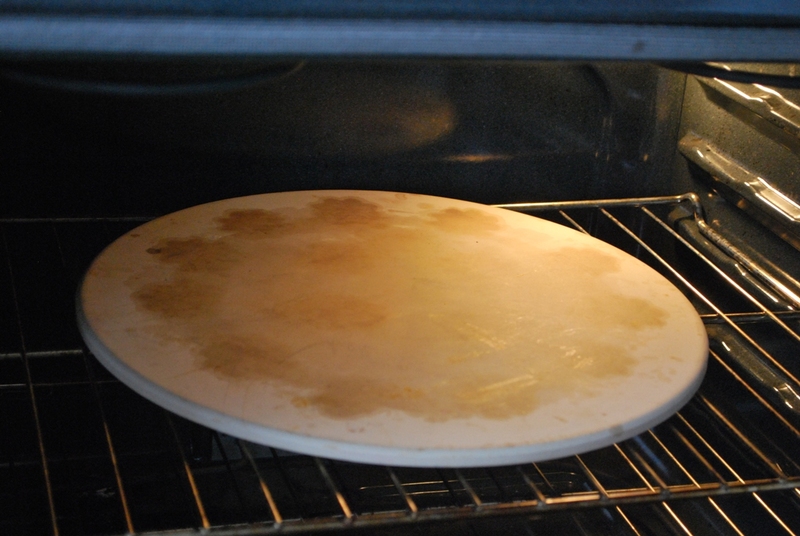 Leaving it on parchment, slide one pizza onto stone or sheet, turn oven to low broiler, and cook naked crust for 5 minutes (par-cooking will prevent sogginess). Remove dough from oven and turn temp back to 450 to keep oven very hot. Put toppings on pizza. Return to oven and turn back on low broiler for 8 more minutes. Turn oven back to 450 and cook for 2 more minutes. Remove from oven and let sit for 5 minutes before cutting. Depending on taste and mood, you can top it with anything you’d like. With a crowd, it’s fun to have a pizza bar with various toppings. Beforehand pre-cook the naked dough so your guests can get right to work tarting up their pies. And the title comes from the fact that after I finished making pizzas tonight, my oven blew up. It came complete with a boom (maybe more like a pop), smoke, and a scary fireball about the shape and color of a navel orange. It also knocked out our electricity. After Petey flipped the circuit breaker and got our lights on, we dusted ourselves off, checked to make sure we still had our eyebrows, and fixed the oven all by ourselves. Except for the blowing up part, aren’t we awesome?